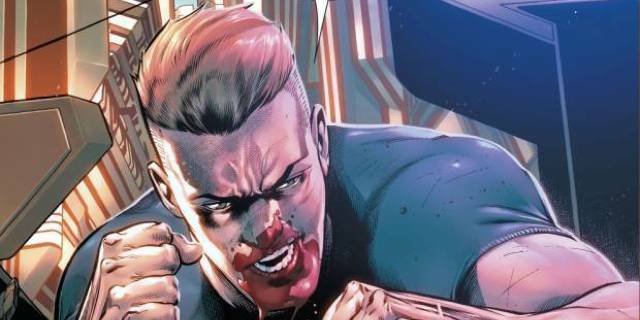 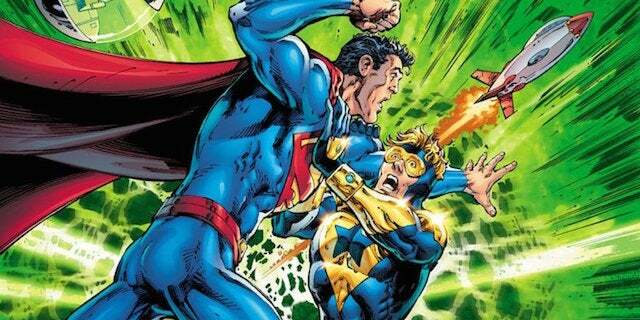 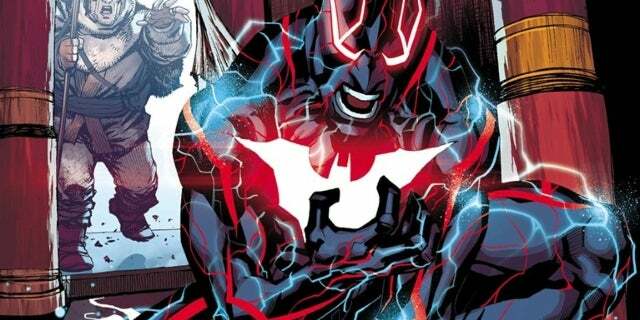 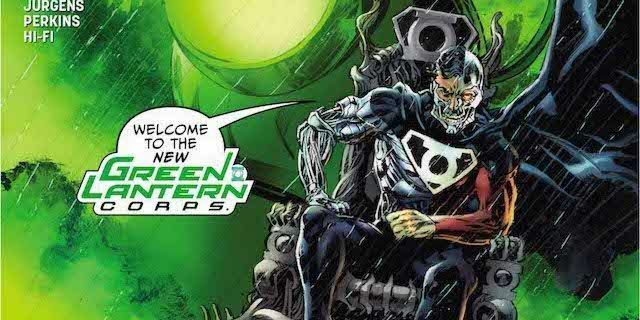 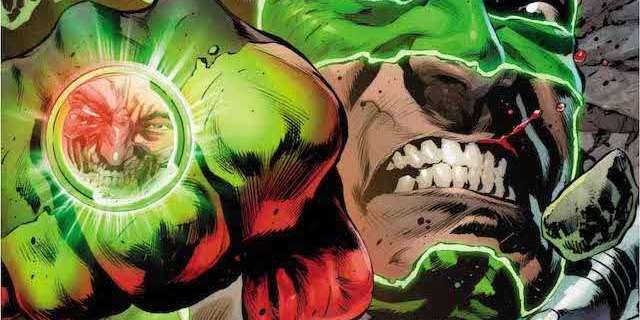 Will 'Green Lanterns' Restore the Characters' Weakness to Yellow? 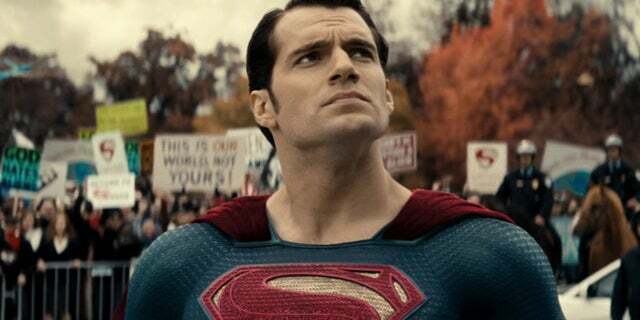 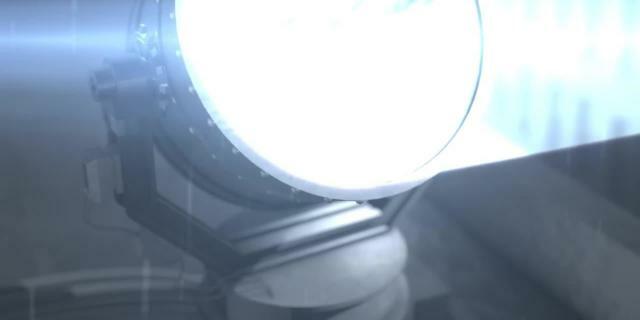 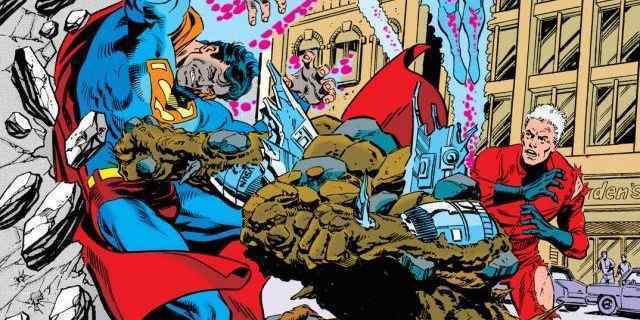 Did 'Krypton' Refer to Doomsday in Its Pilot? 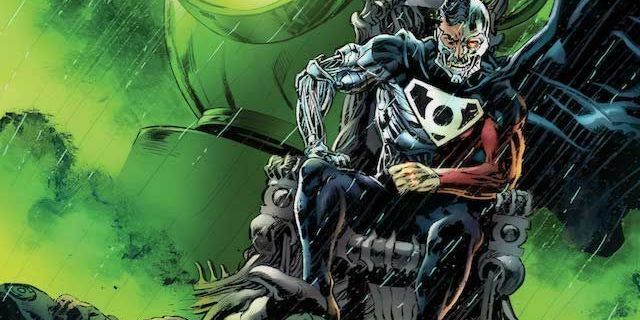 Will Mr. Oz Die Before 'Doomsday Clock' Begins? 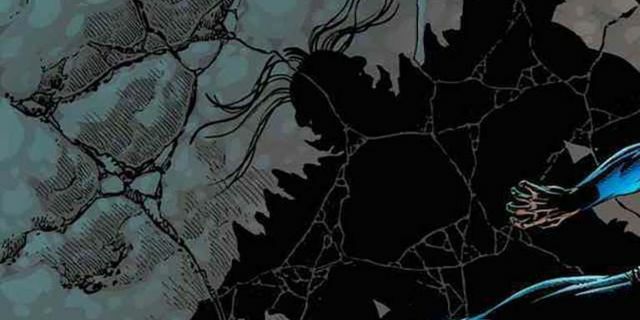 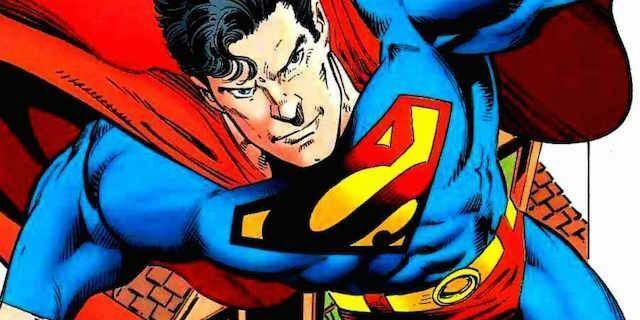 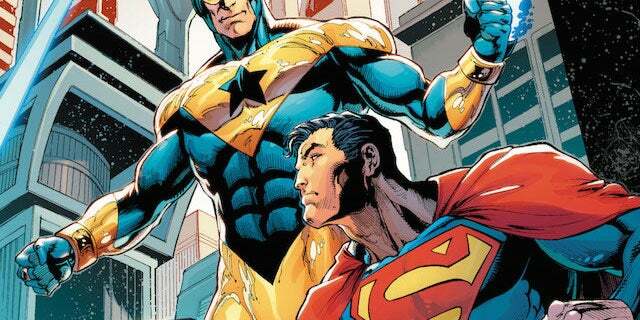 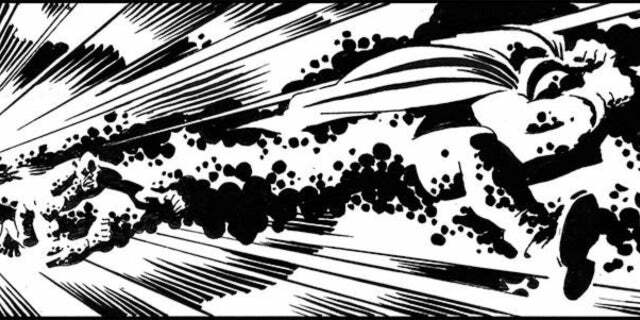 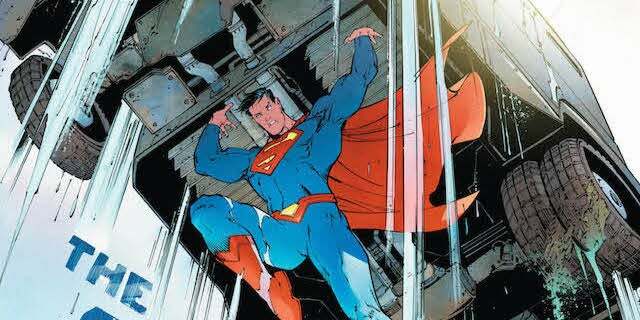 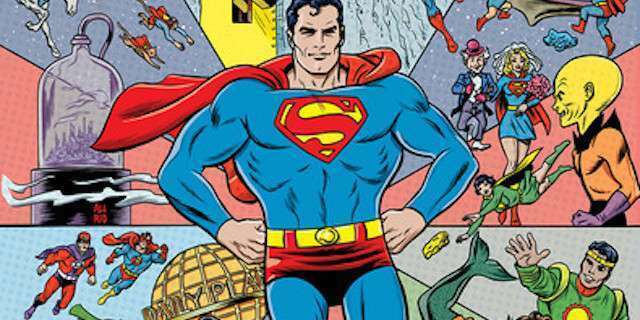 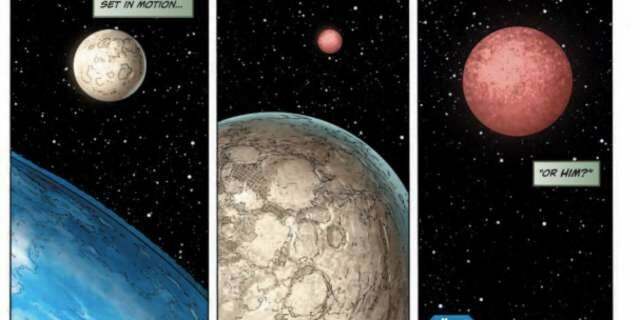 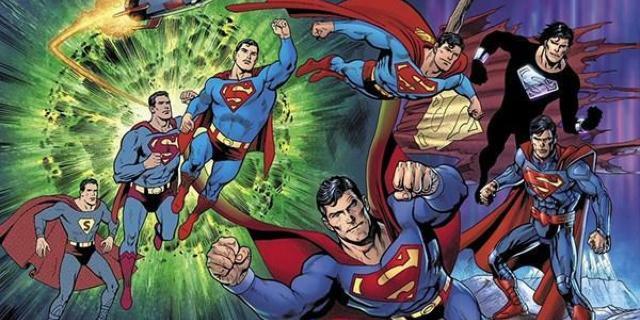 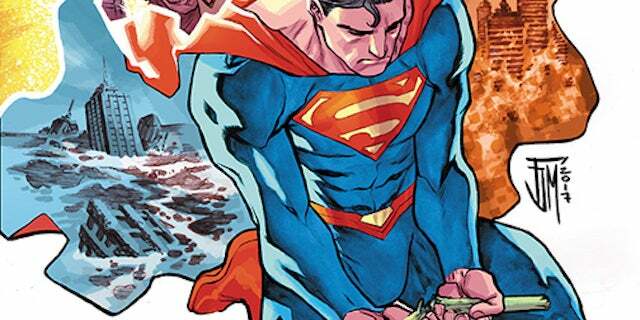 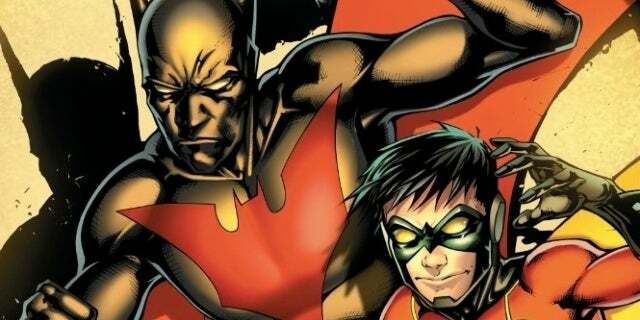 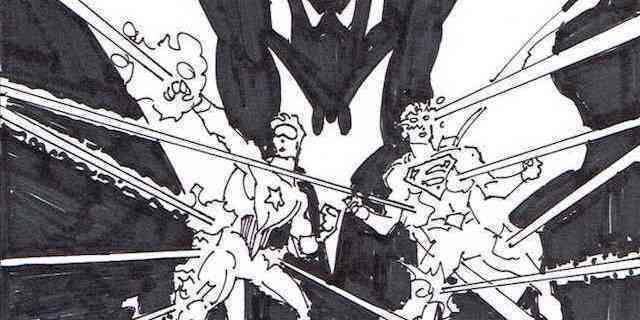 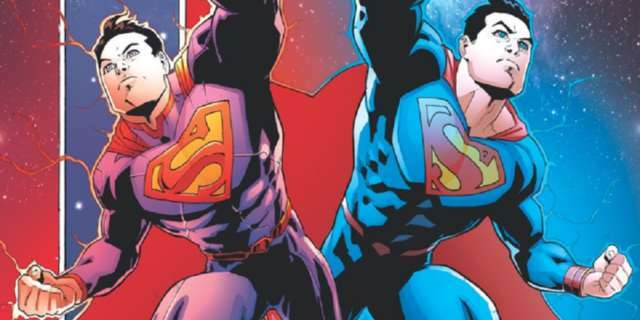 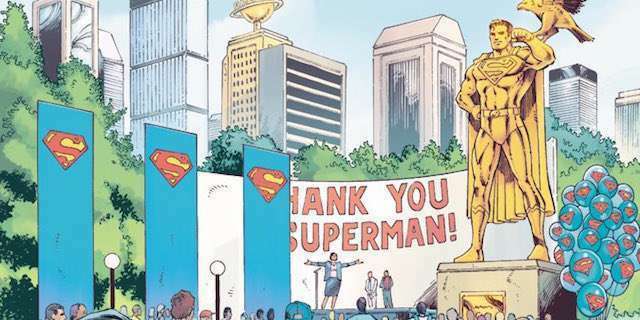 Dan Jurgens on that Action Comics Watchmen Tease: "Read A Lot Into It"